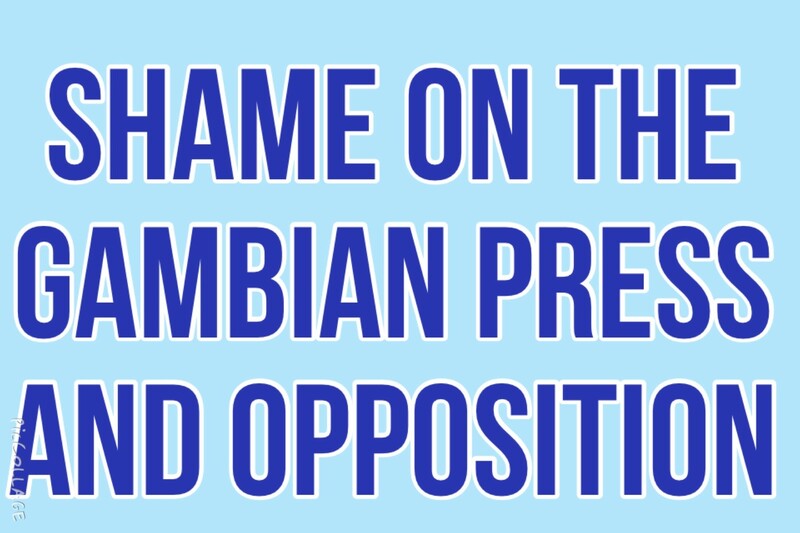 I found Gambian opposition and the press criminally inhumane and cowardly diabolical, how can the Gambia be so quite on this very important day APRIL 10th. A day today, fifteen (15) years a go were 14 innocent Gambians were murdered in The Gambia and no body have the guts to stand up to Jammeh and commemorate the lives of these heroes. What should it take for someone to realise that actually, it’s their moral and constitutional duty to commemorate these heroes? It is sickening to death you want to rule our country but you don’t want to sacrifice for her people… SHAME ON YOU POWER HUNGRY BIGOTS, SHAME ON UDP, SHAME ON PDOIS, SHAME ON PPP, SHAME ON NRP, SHAME ON GMC, SHAME ON THE POINT NEWSPAPER, SHAME ON FOROYAA, SHAME ON OBSERVER, SHAME ON STANDARD SHAME ON YOU ALL.